There are individual sale-long discounts. As an example, Valve has discounted all of their titles by 50% – so Left 4 Dead 2, which has a normal price of $20, will be at most $10 for the duration of the sale. Next, there are bundles, in multiple shapes and sizes. Many publishers have a “Complete Pack” bundle – Valve’s, as an example, is $50, a 72% discount off of the base price. Others are doing subsets of their libraries – Epic has the Unreal Deal Pack, which contains all five Unreal titles for $15. There are also multiple “indie packs”, which grant you multiple games from independent developers (most of them are 5 games for $5). Lastly (and most variably) are the daily deals. These change at 1 PM EST every day, and can contain individual titles, or bundles, or who knows what else. There is no advance notice as to what the daily deals will be. 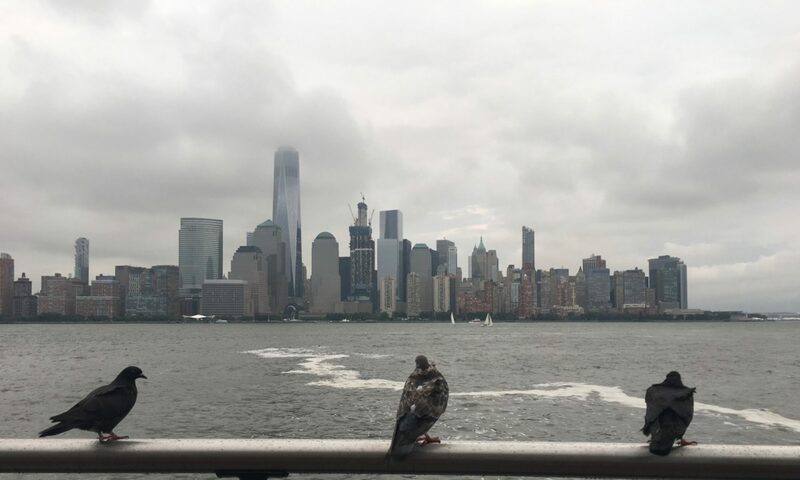 The Daily Deals can be a curse if you decide to go jump all over the store immediately, because something you bought will undoubtedly get cheaper, later. 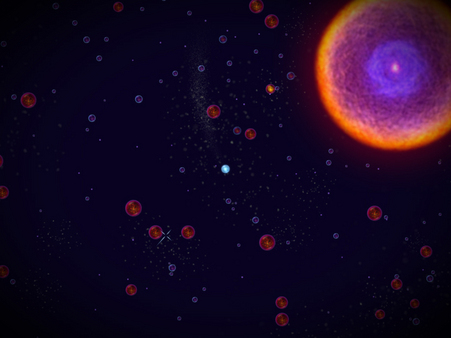 First, sign into your Steam account and start building your wishlist. You can add any game (but sadly, not bundles) on the store to it, including those not actually released yet. The wishlist page shows the current price and effective discount. Review everything you’ve added and see if there’s any bundles that are applicable. Three games from any one publisher means you should look for a bundle. Indie titles means you should be checking Page 15 of the “catalog” from the front page to see if there’s something that combines them. Don’t buy the bundle now, just make a note. Once a day, log in and check the daily sales list. If something from your wishlist is there, snag it. 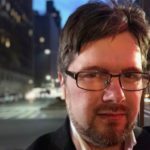 If it’s something that happens to be in a bundle, it’s probably worth holding off – unless the other titles in the bundle don’t appeal to you, of course. On January 2nd, log in one last time and clear off anything that’s sufficiently on sale that’s still on your wishlist. Snag the bundles then, too. 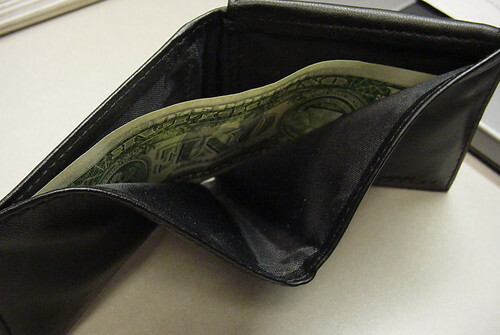 One last option to consider if you’re trying to maintain a budget: Steam now supports “Steam Wallet”, which allows you to pre-fill your account with funds and spend out in a pre-paid fashion. To fund the wallet, just click the “Account” button in the top right of the Steam window. Below is a broad list of recommendations for you to get started on. This list is limited to things I bought on Steam this year; everything that was listed in my guide last year is still fair game. 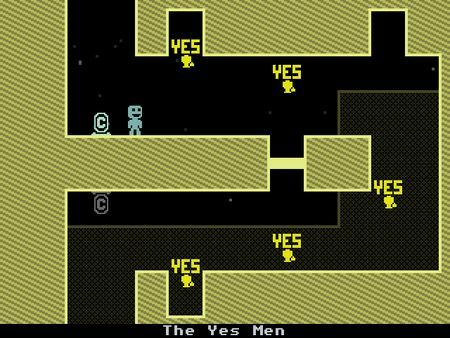 There are some games that I loved this year that aren’t on sale, so they’re not on this list. 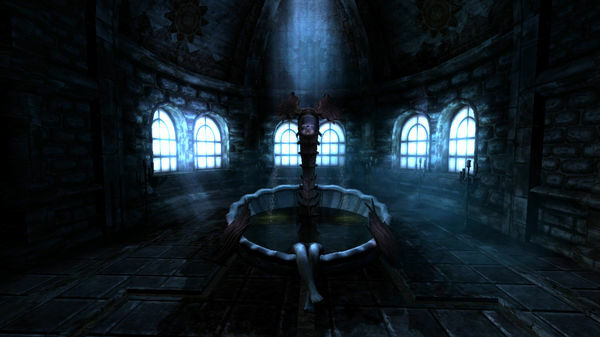 Amnesia: The Dark Descent ($20 -> $10) – Frictional Games has single-handedly proven that survival horror is not dead. With insanity effects reminiscent of Eternal Darkness, this is perfect for anyone who loves a good scare. 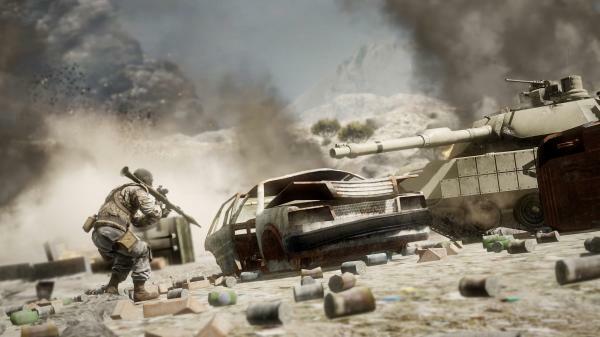 Battlefield: Bad Company 2 ($20 -> $15) – the superior version of EA’s excellent online shooter. More players online than the console version, dedicated servers, and lots of fun. I had more fun with this than I did with COD:MW2. 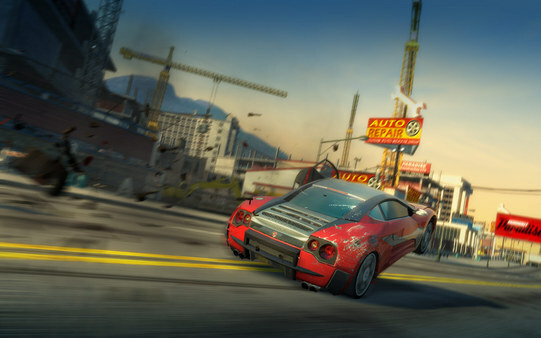 Burnout Paradise ($20 -> $15) – still one of the best racers you can get, now in one convenient package with practically all of the DLC in one place. 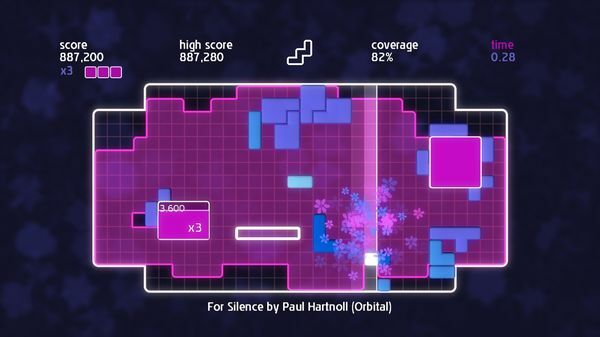 Everyday Genius: SquareLogic ($10 -> $1.50) – one of the games I was most surprised by this year, SquareLogic is a refreshing cross between Sudoku, Kakuro, and logic puzzles. 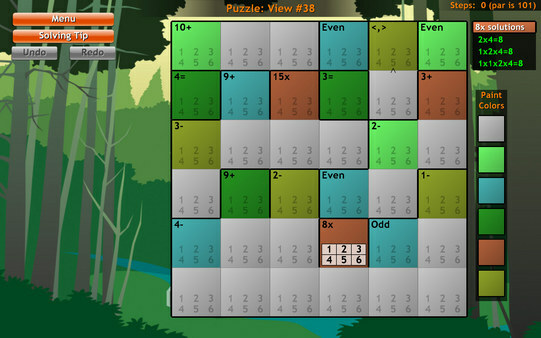 There’s tens of thousands of puzzles inside, so if you’re into grid puzzles, don’t pass on this. 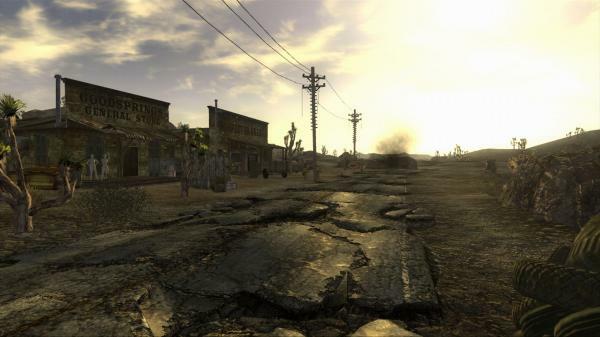 Fallout: New Vegas ($50 -> $37.50) – sure, it was buggy as hell when it came out, but roaming the wasteland still feels pretty great. 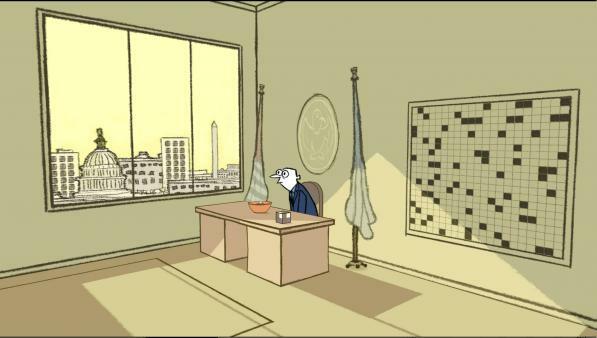 If you liked Fallout 3, this should be a no-brainer. 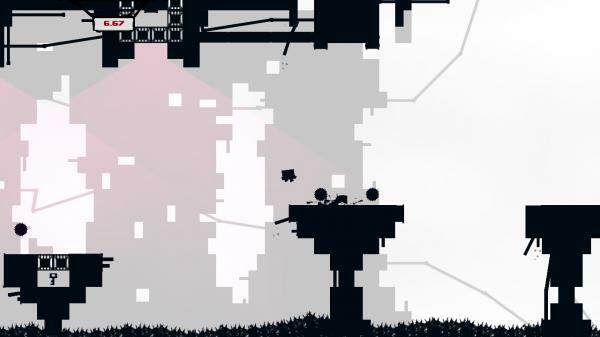 Fuel ($10 -> $6.70) – Fuel completely flopped with critics and in retail. 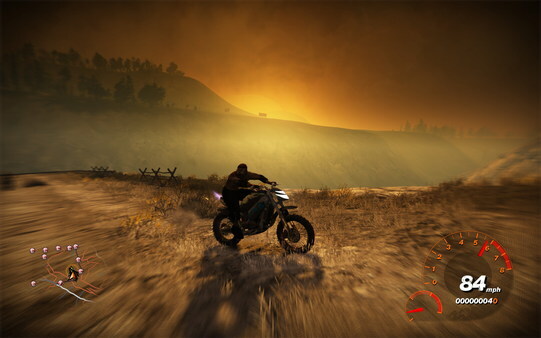 But more than any other racing game this year, it is a blast to just get in a post-apocalyptic car and just set off across a seemingly endless amount of terrain. Exploring the 14,000 square kilometers of weirdly unpopulated land with friends is like exploring territory no one has ever seen before. 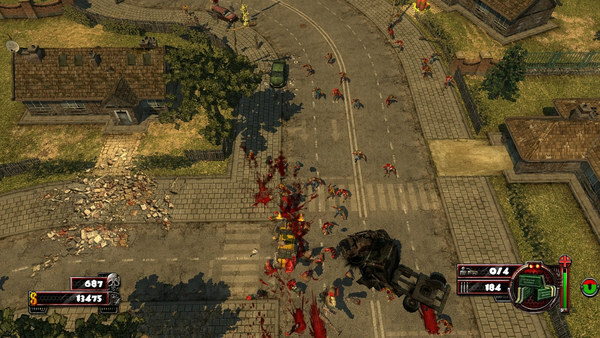 Just Cause 2 ($30 -> $15) – skip the plot, and stick to the free-roaming carnage. Jump off mountains, hijack choppers, and blow up entire towns. 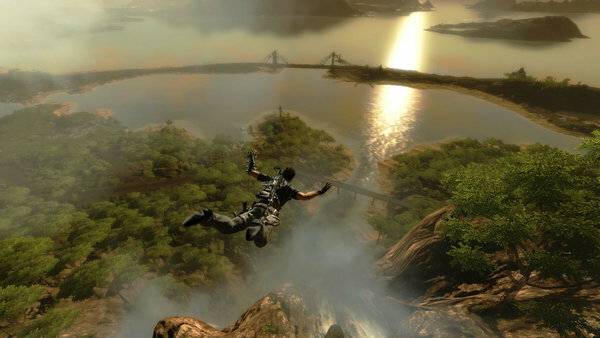 Just Cause 2 delivers on the promise of the Mercenaries series: a really over the top sandbox. 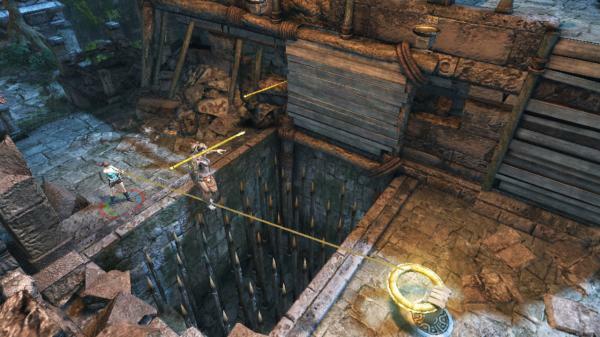 Lara Croft: Guardian of Light ($15 -> $7.50) – rather than try to gush about this fantastic mix of puzzling and action, I’ll point you to Amirox’s excellent review on NeoGAF. 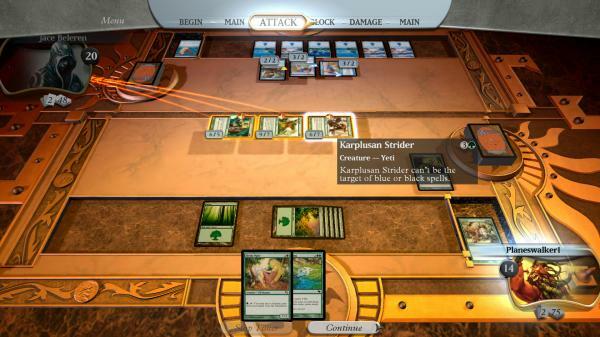 Magic: The Gathering ($10 -> $5) – I am a sucker for trading card games, and Stainless games has put out a pretty good modern version of Magic. 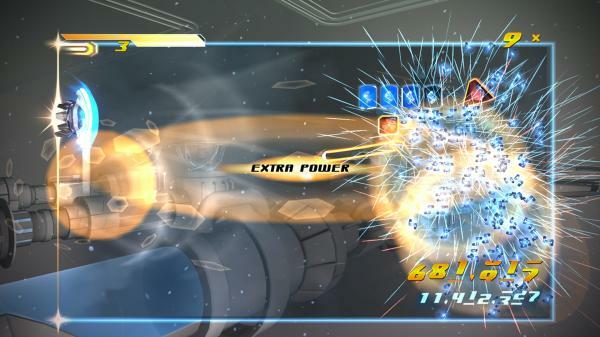 Note that there’s no deck building or card trading – it’s very focused on the actual game mechanics, which is good. 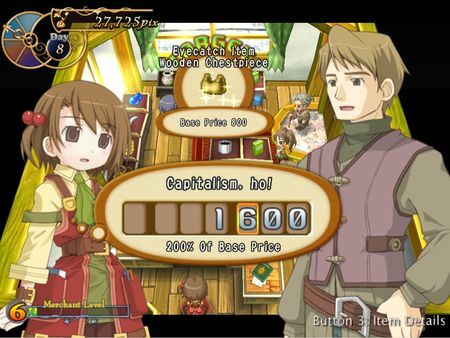 Recettear ($20 -> $10) – capitalism, ho! Recettear flipped RPG tropes on its head – instead of being the adventurer, you’re the schmuck running the item shop. Great translation, great fun, worth picking up for anyone who’s ground through more than one Final Fantasy title. Shatter ($10 -> $5) – Sidhe’s excellent revolution in brick bashing comes with beautiful graphics, a killer soundtrack, and lots to do. Zombie Driver ($10 -> $5) – I have fond memories of the very first Grand Theft Auto, which was top-down and mostly involved pick-up missions and running over pedestrians. Zombie Driver is like a modern day GTA1, and I love it immensely for that alone.